My final assignment for my Lengua Extranjera class was to make a cheat sheet for something we had covered. One student did a fantastic job! 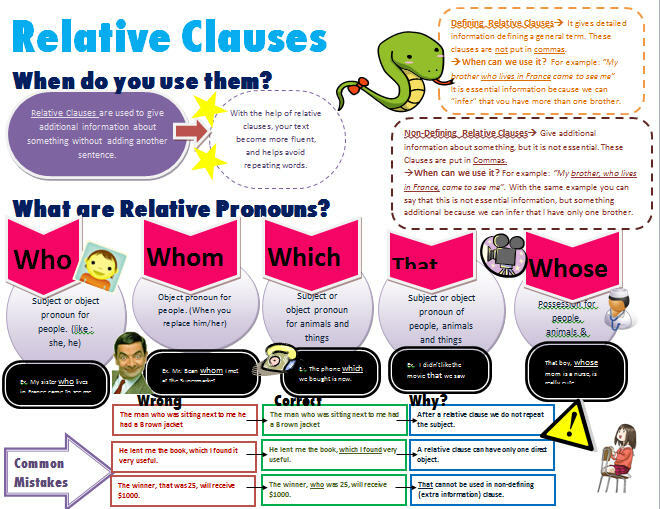 She made a relative clause sheet that reviewed the basics. I uploaded it to busyteacher (I love this site!). Check it out, or leave a comment and I'll e-mail it to you if you have problems with the busyteacher site.